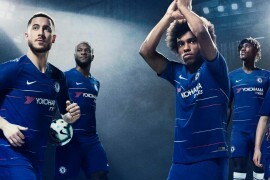 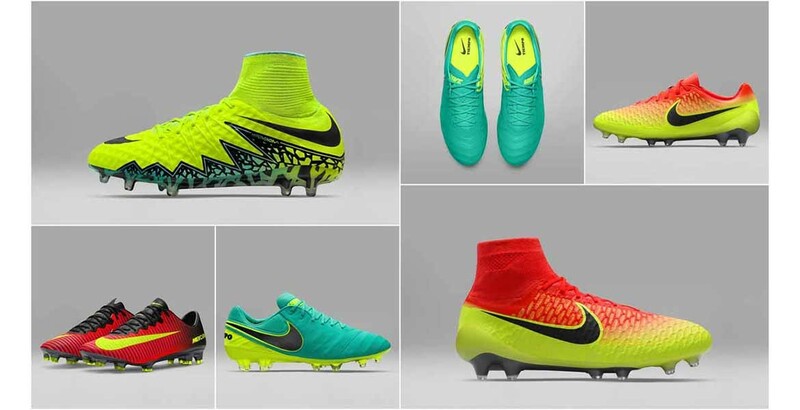 Nike’s latest boot pack may be overshadowed by the inclusion of the new Mercurial Superfly V, but the rest of this collection will be lighting up the summer tourno’s too. 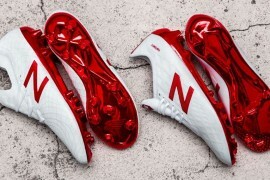 Nike have updated their boot pack and these are the boots that Nike will be putting their leading athletes in for the Euro 2016 and Copa America competitions. 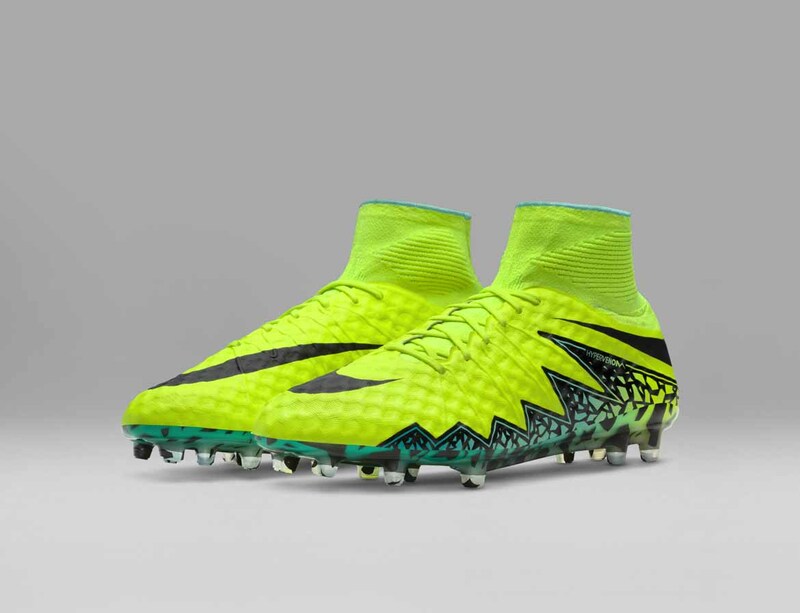 Going on general sale at the beginning of June, the Spark Brilliance Pack has an interesting update for the Hypervenom Phantom II. 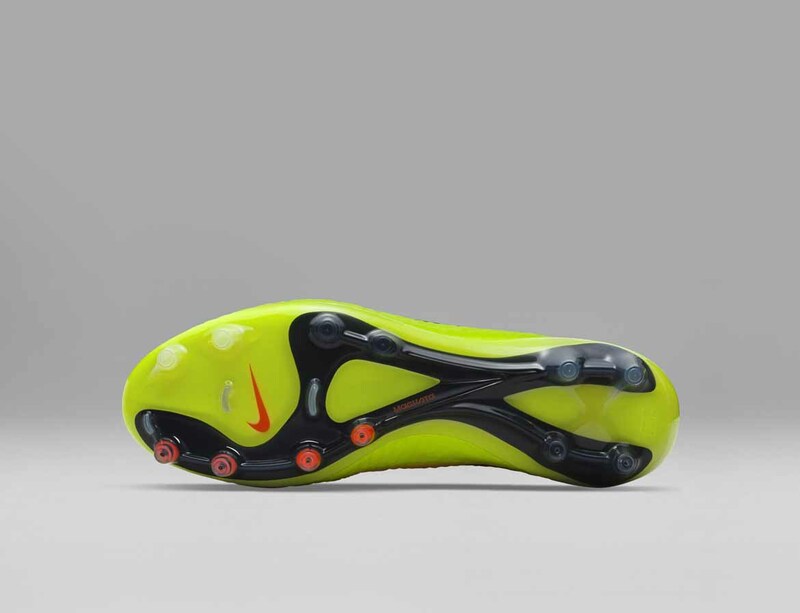 As reported earlier this year, Nike pro’s had been unhappy with the Hypervenom II upper and were using the upper on the original Hypervenom as a modification. 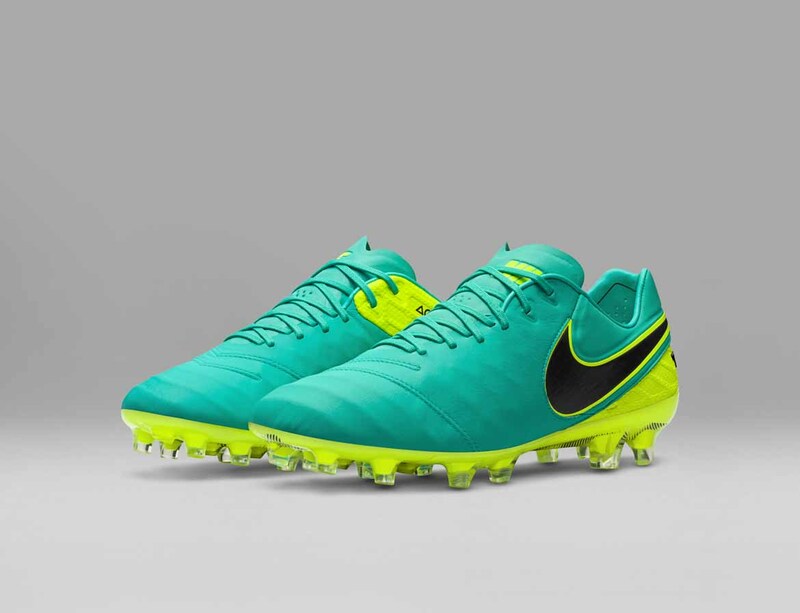 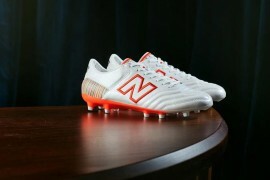 Well Nike have addressed this and have reverted back to the Hypervenom I upper for general sale boots too. 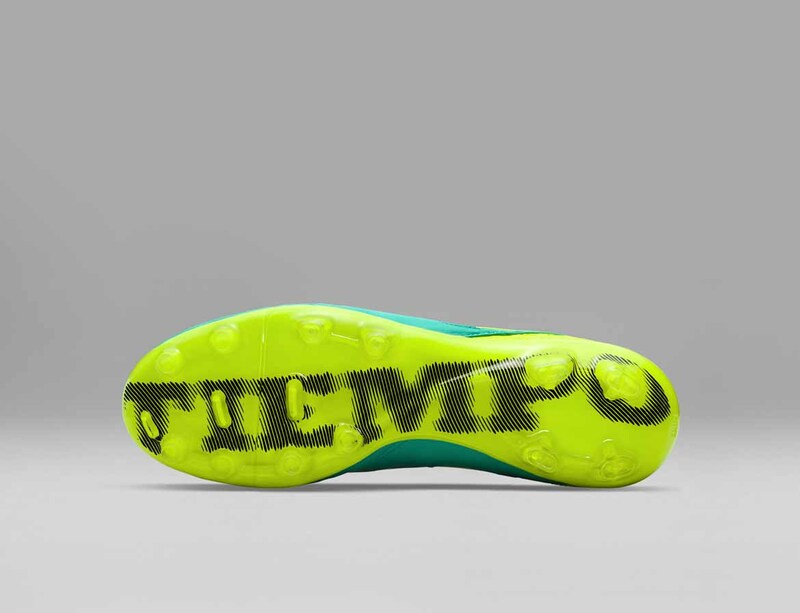 The upper of the Hypervenom II takes a bit longer to break-in than the Hypervenom I. 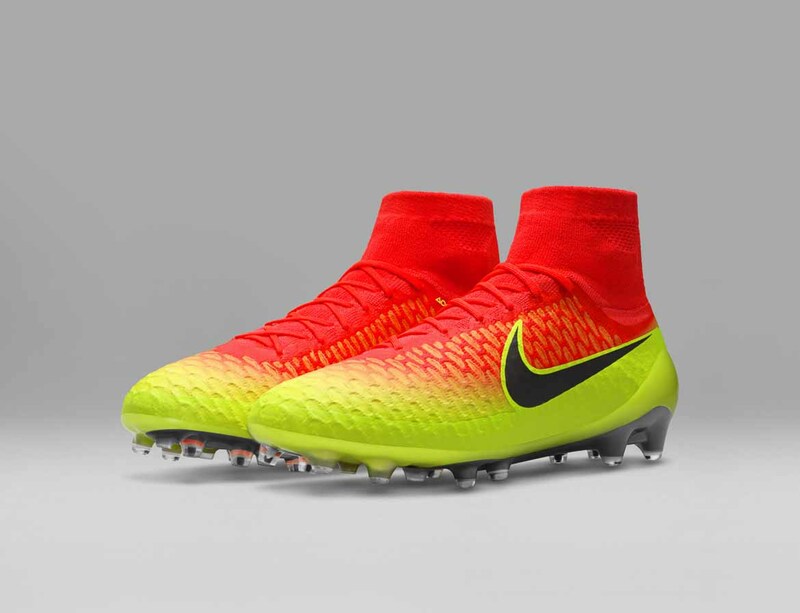 We provide new boots to our professional players so frequently that we shifted to the Hypervenom I material to ease the break-in period. 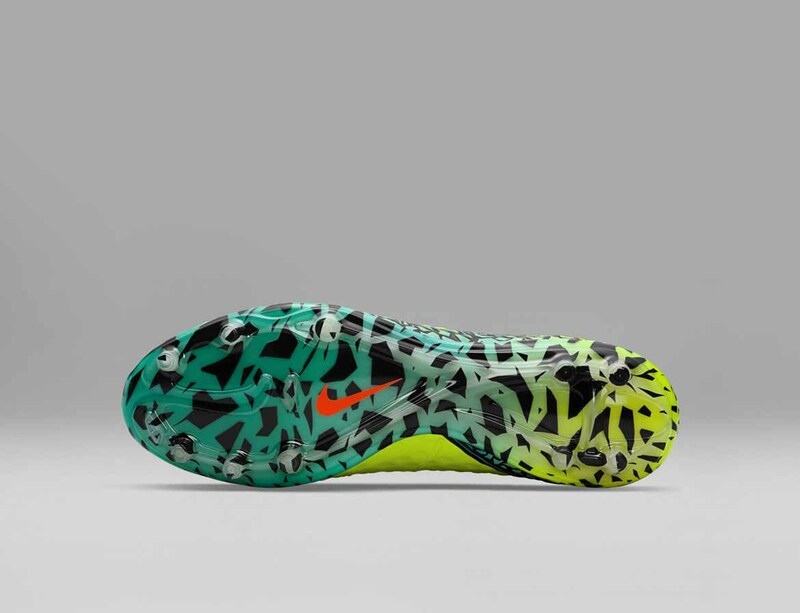 We want all players to have what the best players in the world are wearing, so we are bringing the Hypervenom I upper back. 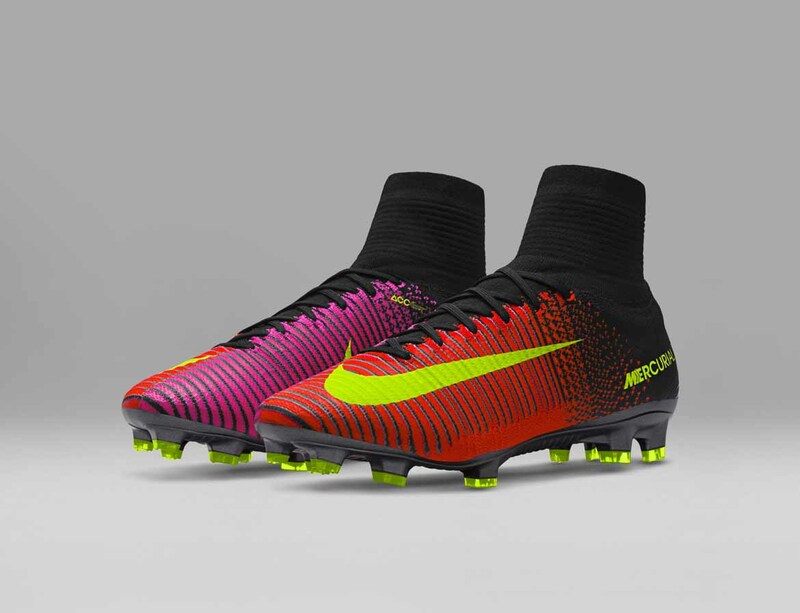 The new Superfly V sounds like it offers some genuine progression over the last model. 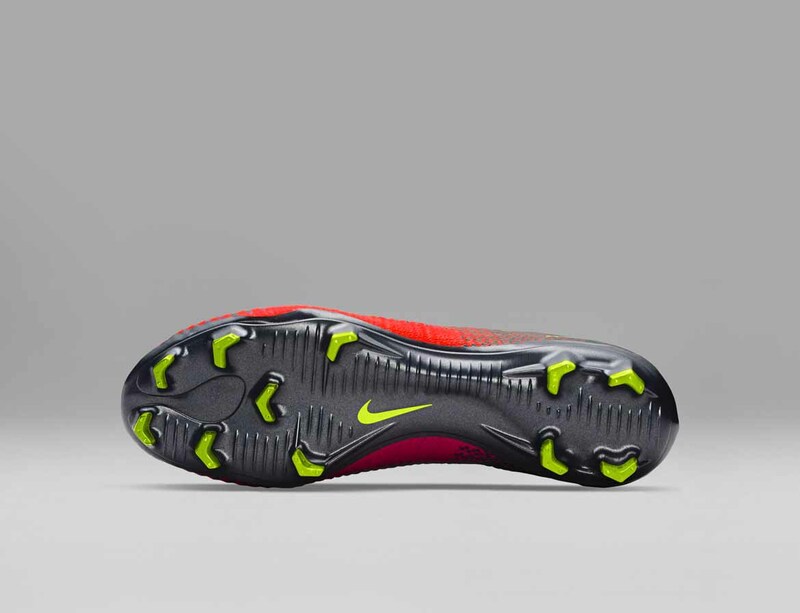 Whilst reverting the Hypervenom II upper to the original makes a lot of sense and will relieve some of the discontent from Hypervenom fans.